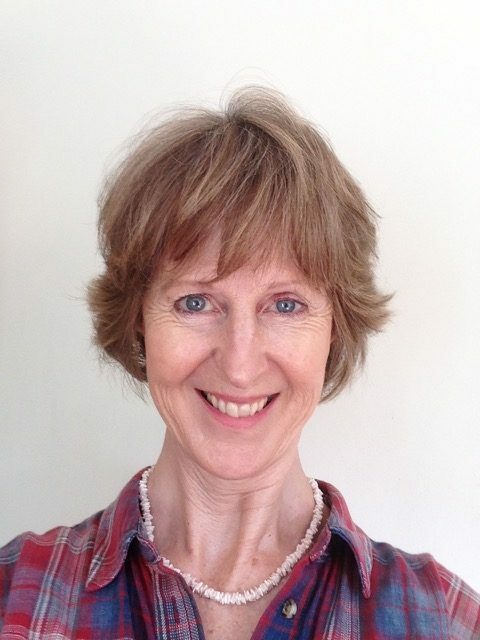 Jane Wheeler is a freelance music education consultant and Director of LIVING SONG CIC. She works with a passion for raising the quality of music making, developing young leaders and fostering community cohesion. Jane spent 3 years setting up the music programme for ARK Schools (2008 – 2011). This included developing the ONE VOICE choirs programme across ARK schools and the advanced choir, SPARK (Singing Pathways ARK), and leading on the London Sing Up community, in partnership with igospel, British Gospel Arts and Newham Young People’s Chorus (NYPC). She also established a primary and secondary network and teacher-training programme for music education. Prior to this she was the Music Advisor for the London Borough of Newham at which time she set up and directed a borough wide choral singing programme, teacher training programme and music engagement strategies for primary and secondary children. She was appointed in April 2005 after working for two years at Newham VIth Form F.E College (NewVIc) and U.E.L. as part of the music team and as an Advanced Skills Teacher, working centrally for ‘Learning and Schools’ in Newham. She is associate musical director of Solid Harmony Youth Community Choir, which has been running for over 10 years and directs Forest Voices adult community choir. She is also Musical Director for NewYVC (New Young Voice Collective) based at Stratford Circus, East London. They have performed at the Royal Festival Hall for the JUBILATION in 2012, as part of the Nucleo Festival at the Queen Elizabeth Hall in Spring 2013 and the WHY Festival, Southbank in 2015 and as the hosting choir for Peace In Every Voice in 2017. Since 2014, Jane has been part of the UK team eight vocal leaders for World Voice, led by the British Council, working in the UK and abroad, with children, running workshops and training teachers. This has included training teachers in refugee camps in Greece and Jordan, as well as in Sierra Leone, Senegal, Colombia and Brazil. Jane leads the London Choral Music Experience (CME) course each year, which is based at Stratford Circus, East London. This certified course offers opportunities for deepening and broadening teaching and conducting practice and provides a professional pathway up to Master Teacher, in association with the annual summer CME Stirling and Chicago, USA Institutes. Jane was awarded ‘Master Teacher’ certification by the CME faculty in the summer of 2013 in Chicago, USA, after following their Choral Teacher / Conductor Education programme over the past 18 years. Jane was Head of Music at Sarah Bonnell Secondary School, East London for 10 years from 1996, raising Music GCSE performance level from 28% to 86% A-C for over 50 students per year in three years. She was a member of the ‘Animarts’ action research team working with Guild Hall and L.I.F.T. 2004/5. She subsequently became part of the Teacher Artist Partnership (TAP) research team 2005/6 exploring creative arts partnerships between artists and teachers. Jane has directed several school-based musicals, including ‘The Wiz’, ‘Joseph’s Techni-colour Dream Coat’, ‘Chicago’, ‘Dido and Aeneas’ by Purcell and ‘African Celebration’ which was created by the participants in exploring African dance and song. Education: BA(1sthons)Third World Dev and Women’s Studies, MA(mus), PGCE (Sec) Mus, ALCM Music Theatre, Master Teacher with CME, Pianoforte Grade 8 Associated Board, Estill voice levels 1 and 2 and 20 years experience as a professional session singer, songwriter and piano vocal entertainer.